Tonight's special guest is Tracy Fricke from Jacksonville, Illinois, a former foster care and child abuse survivor. 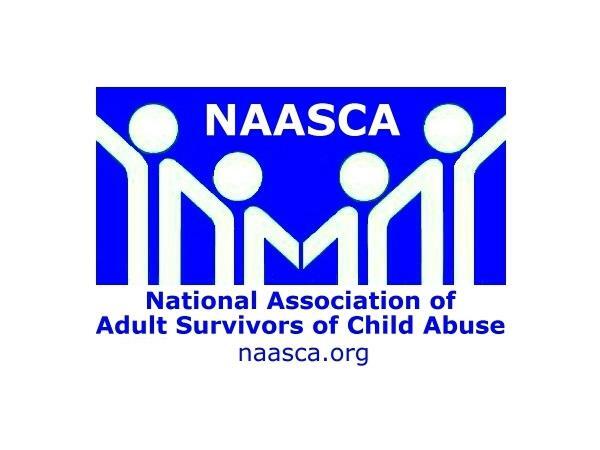 A returning NAASCA family member, when she she was with us in 2015 it was the first time she told her story publicly. Now we'll see what a difference a year's made. Her biological father was a paranoid schizophrenic and her real mom was always physically sick. Tracy says, "I have made mistakes and bad choices and I struggle everyday to keep going on. Disassociation is something near and dear to my heart." She goes on, ".. but I survived and I fight everyday to be the best I know how." Tracy says she's not like other people and probably never will be. "My triggers may go away," she reports. "I can stand within a group of people without feeling overwhelmed, can not only feel but show real compassion to someone else without giving a cold answer, and have better self esteem and discontinue allowing the wrong people around me. I feel comfortable setting proper boundaries, with being a normal mom who understand the right thing, and most importantly know how to love myself." She moves slowly. "I am a mother to 3 wonderful daughters. I never wanted kids because I felt like I would be bad for them but it turns out I am not too bad. I have made mistakes and bad choices and I struggle everyday to keep going on." Tracy's journey is far from over .. and she knows it. "Rarely do I make any contact mentally with my childhood for fear of visiting a place that I am not mentally or physically able handle. My list of therapists have tried to help, I presume. But when it gets tough, I quit. The few times that I really tried to connect, it almost broke me emotionally and the fear is real."